Basilica of Saint Anthony of Padua. 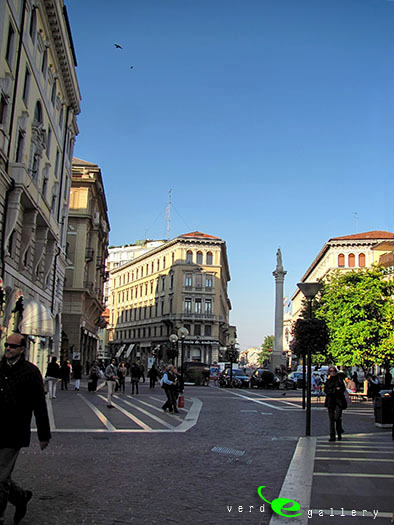 Piazza of Prato della Valle. 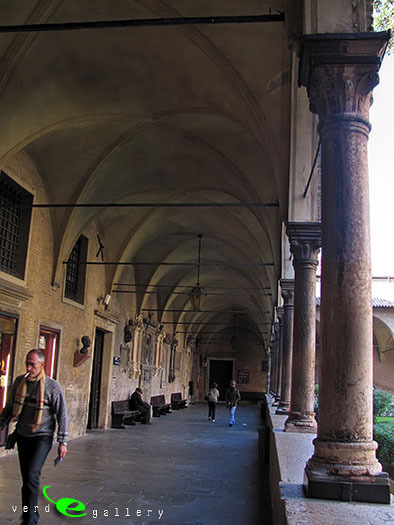 Palazzo della Ragione and etc. 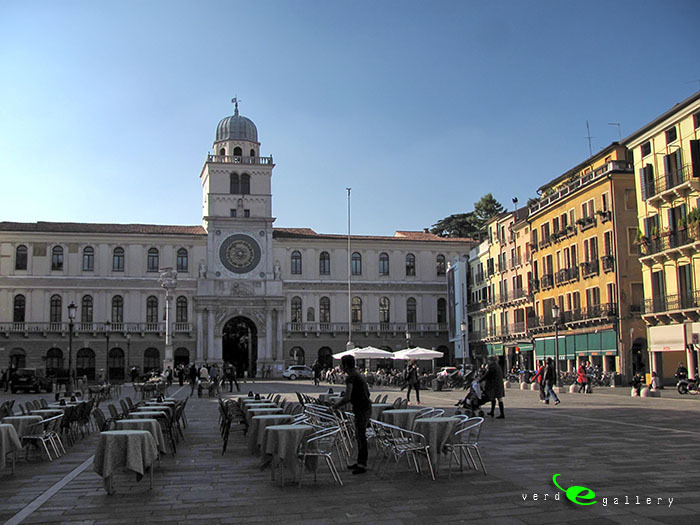 Padova, Italia. 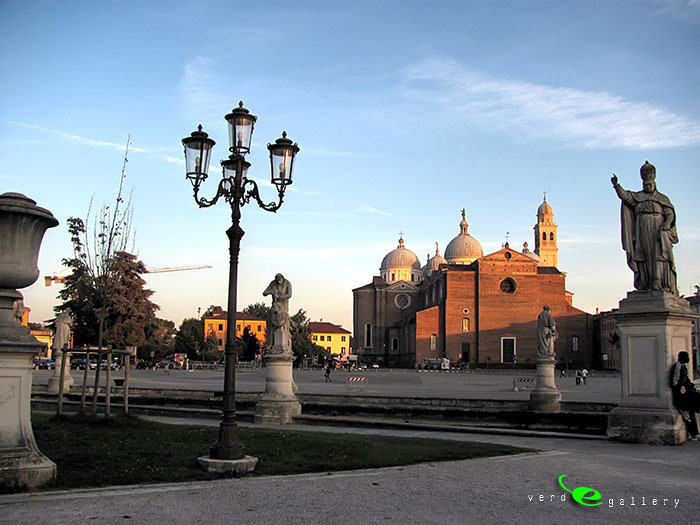 Pictures of Padua photo gallery taken at 12 of October, 2010. 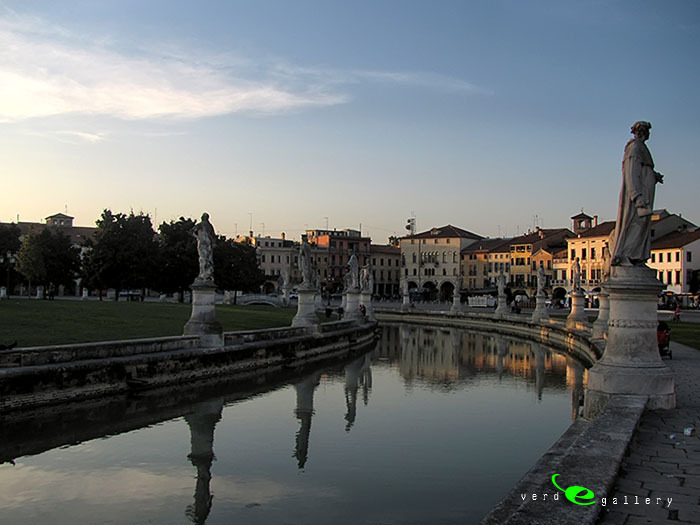 Padua claims to be the oldest city in northern Italy. According to a tradition dated at least to Virgil’s Aeneid, and rediscovered by the medieval commune, it was founded in 1183 BC by the Trojan prince Antenor, who was supposed to have led the people of Eneti or Veneti from Paphlagonia to Italy. 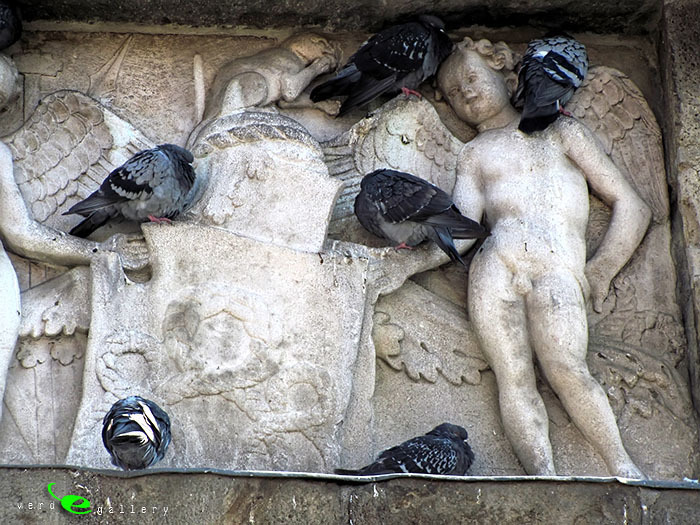 The city exhumed a large stone sarcophagus in the year 1274 and declared these to represent Antenor’s relics. 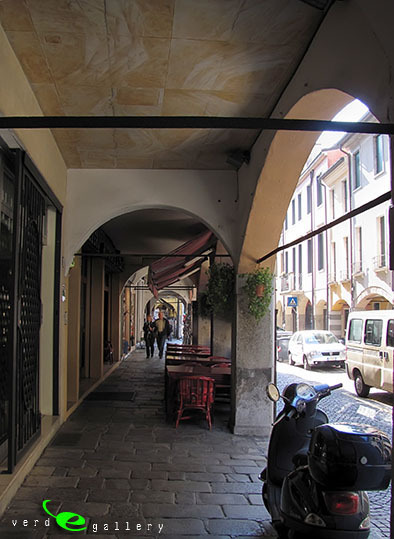 Patavium, as Padua was known by the Romans, was inhabited by (Adriatic) Veneti. They were reputed for their excellent breed of horses and the wool of their sheep. Its men fought for the Romans at Cannae. 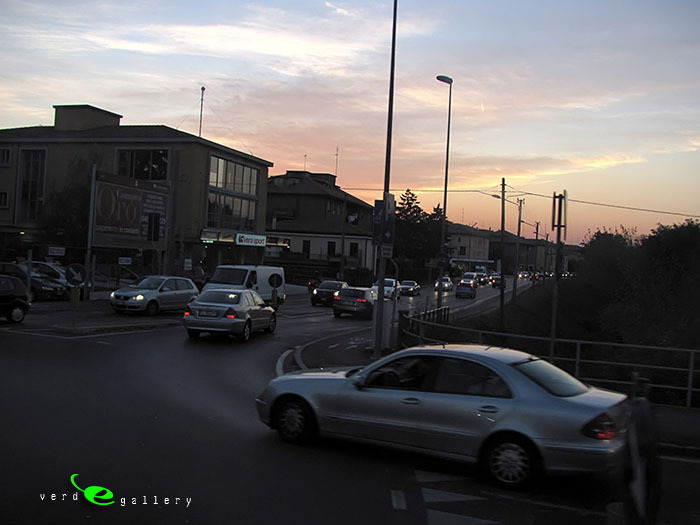 The city was a Roman municipium since 45 BC (os 43. It became so powerful that it was reportedly able to raise two hundred thousand fighting men. 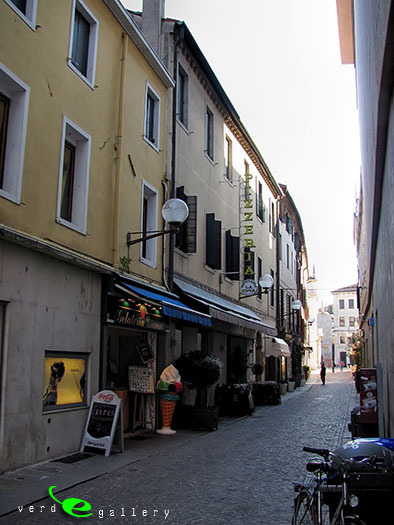 Abano, which is nearby, is the birthplace of the reputed historian Livy. 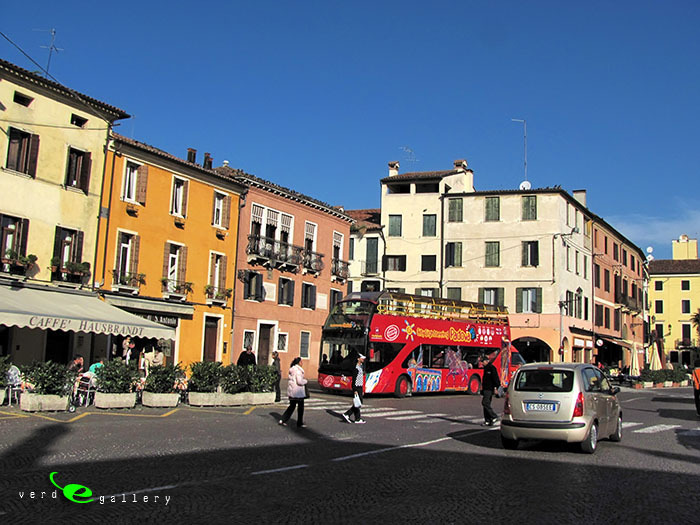 Padua was also the birthplace of Valerius Flaccus, Asconius Pedianus and Thrasea Paetus. The area is said to have been Christianized by Saint Prosdocimus. He is venerated as the first bishop of the city. 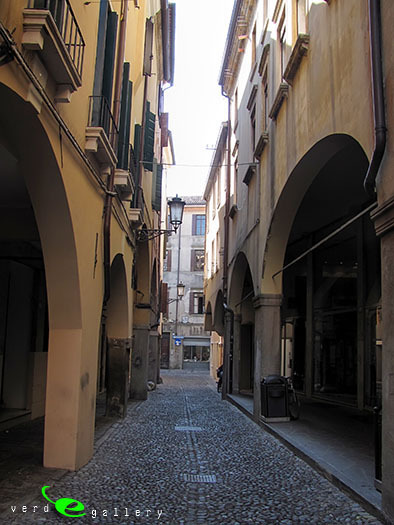 The history of Padua after Late Antiquity follows the course of events common to most cities of north-eastern Italy. 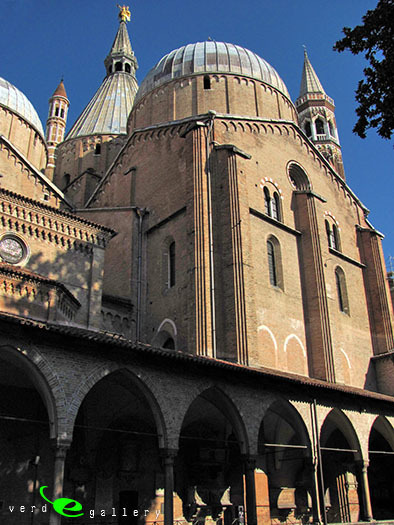 Padua, in common with north-eastern Italy, suffered severely from the invasion of the Huns under Attila (452). It then passed under the Gothic kings Odoacer and Theodoric the Great. However during the Gothic War it submitted to the Greeks in 540. The city was seized again by the Goths under Totila, but was restored to the Eastern Empire by Narses in 568. Then it fell under the control of the Lombards. In 601, the city rose in revolt, against Agilulf, the Lombard king. After suffering a long (12 years) and bloody siege, it was stormed and burned by him. 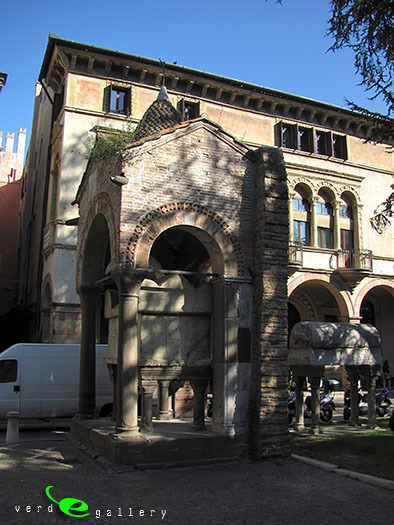 The antiquity of Padua was annihilated: the remains of an amphitheater (the Arena) and some bridge foundations are all that remain of Roman Padua today. The townspeople fled to the hills and returned to eke out a living among the ruins; the ruling class abandoned the city for Venetian Lagoon, according to a chronicle. The city did not easily recover from this blow, and Padua was still weak when the Franks succeeded the Lombards as masters of northern Italy. 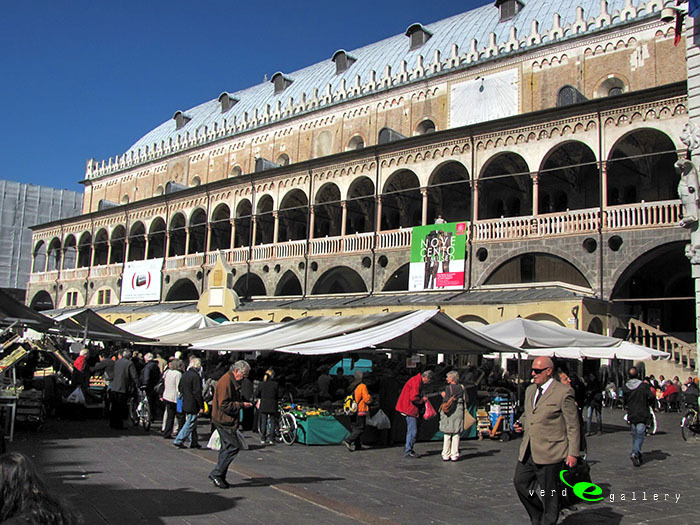 At the Diet of Aix-la-Chapelle (828), the duchy and march of Friuli, in which Padua lay, was divided into four counties, one of which took its title from the city of Padua. 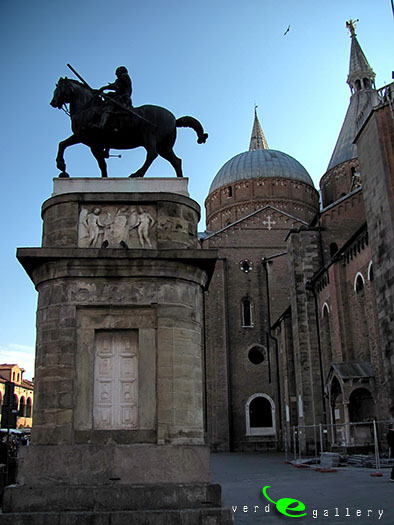 The end of the early Middle Ages at Padua was marked by the sack of the city by the Magyars in 899. It was many years before Padua recovered from this ravage. 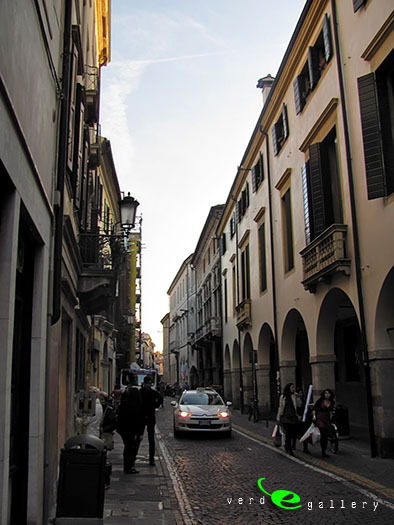 During the period of episcopal supremacy over the cities of northern Italy, Padua does not appear to have been either very important or very active. The general tendency of its policy throughout the war of investitures was Imperial and not Roman; and its bishops were, for the most part, Germans. 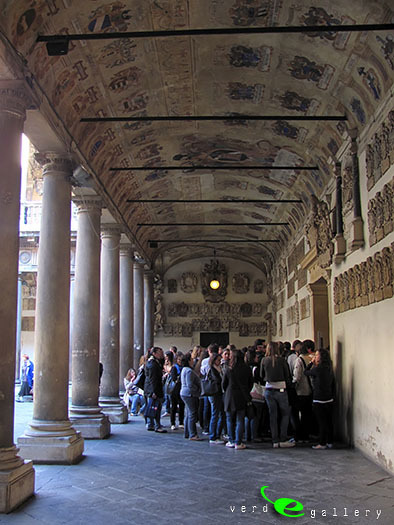 Under the surface, several important movements were taking place that were to prove formative for the later development of Padua. At the beginning of the 11th century the citizens established a constitution, composed of a general council or legislative assembly and a credenza or executive body. During the next century they were engaged in wars with Venice and Vicenza for the right of water-way on the Bacchiglione and the Brenta. This meant that the city grew in power and self-reliance. The great families of Camposampiero, Este and Da Romano began to emerge and to divide the Paduan district among themselves. The citizens, in order to protect their liberties, were obliged to elect a podestà. Their choice first fell on one of the Este family. A fire devastated Padua in 1174. This required the virtual rebuilding of the city. The temporary success of the Lombard League helped to strengthen the towns. However their civic jealousy soon reduced them to weakness again. As a result, in 1236 Frederick II found little difficulty in establishing his vicar Ezzelino III da Romano in Padua and the neighbouring cities, where he practised frightful cruelties on the inhabitants. Ezzelino was unseated in June 1256 without civilian bloodshed, thanks to Pope Alexander IV. 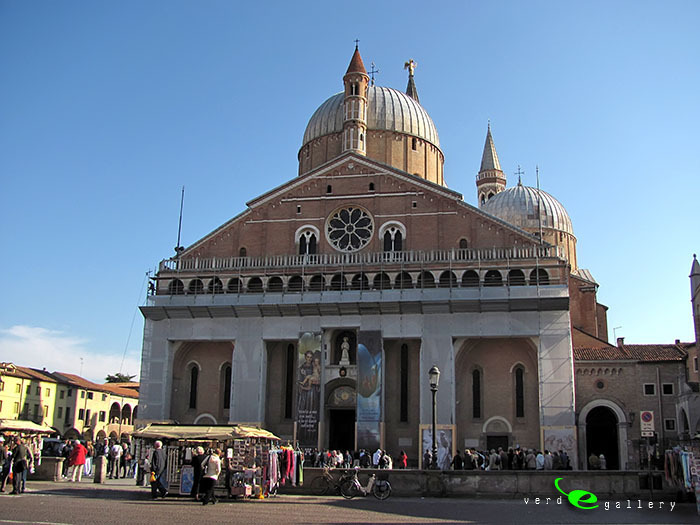 Padua then enjoyed a period of calm and prosperity: the basilica of the saint was begun; and the Paduans became masters of Vicenza. The University of Padua (the second in Italy, after Bologna) was founded in 1222, and as it flourished in the 13th century Padua outpaced Bologna, where no effort had been made to expand the revival of classical precedents beyond the field of jurisprudence, to become a center of early humanist researches,with a first-hand knowledge of Roman poets that was unrivalled in Italy or beyond the Alps. However the advances of Padua in the 13th century finally brought the commune into conflict with Can Grande della Scala, lord of Verona. 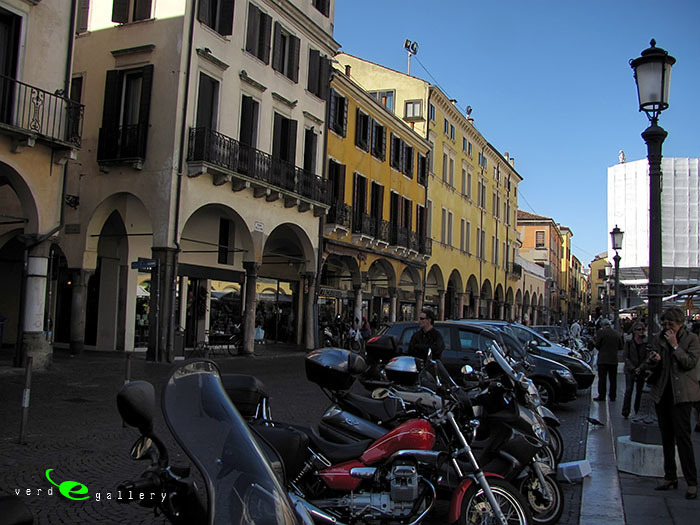 In 1311 Padua had to yield to Verona. 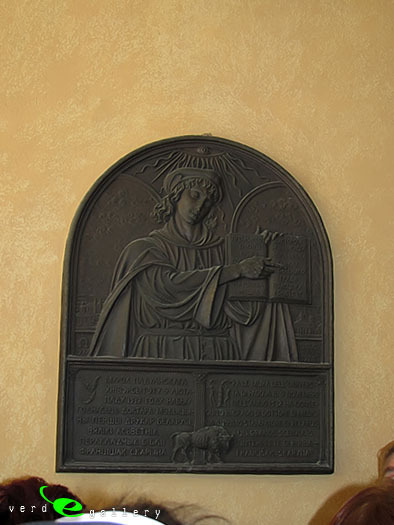 Jacopo da Carrara was elected lord of Padua in 1318. From then till 1405, nine members of the moderately enlightened Carraresi family succeeded one another as lords of the city, with the exception of a brief period of Scaligeri overlordship between 1328 and 1337 and two years (1388–1390) when Giangaleazzo Visconti held the town. 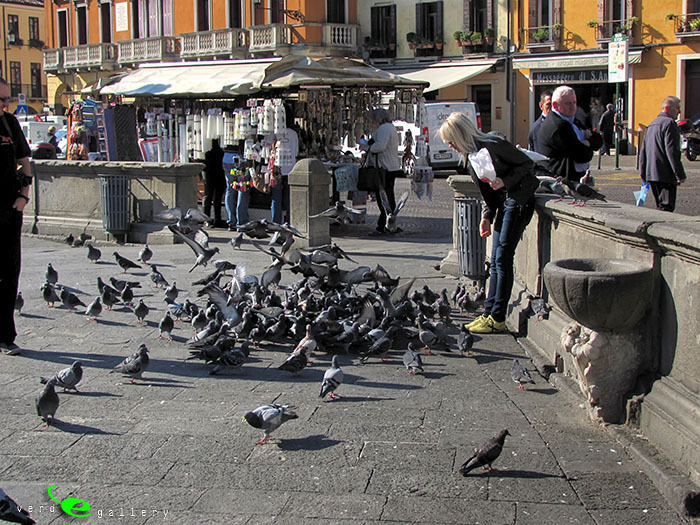 The Carraresi period was a long period of restlessness, for the Carraresi were constantly at war. 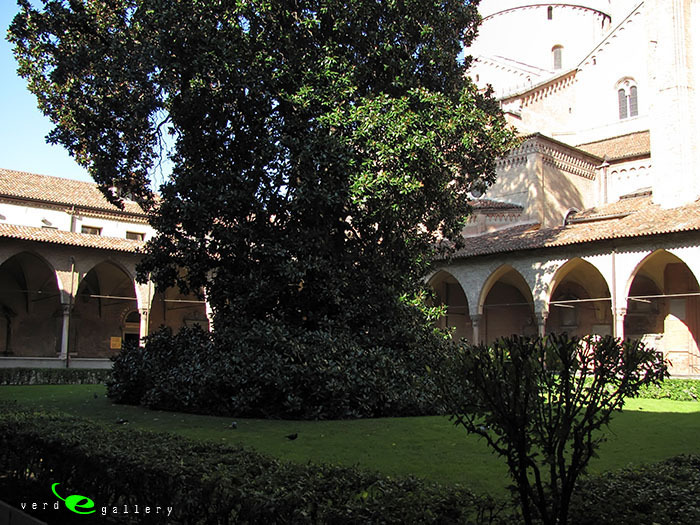 Under Carrarese rule the early humanist circles in the university were effectively disbanded: Albertino Mussato, the first modern poet laureate, died in exile at Chiogga in 1329, and the eventual heir of the Paduan tradition was the Tuscan Petrarch. 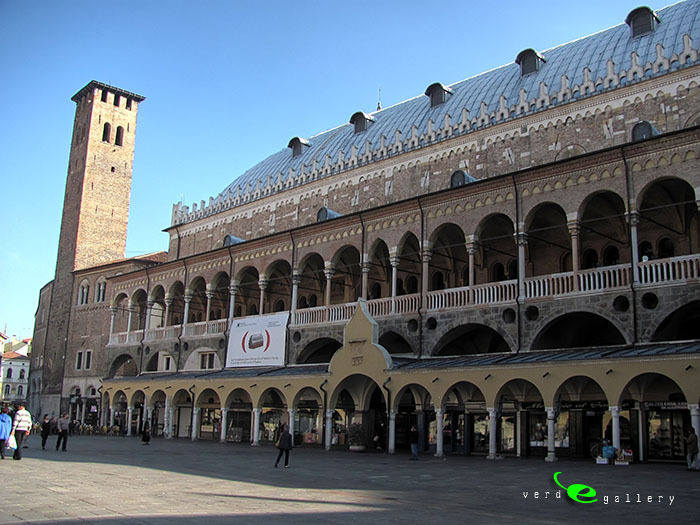 In 1387 John Hawkwood won the Battle of Castagnaro for Padua, against Giovanni Ordelaffi, for Verona. The Carraresi period finally came to an end as the power of the Visconti and of Venice grew in importance. 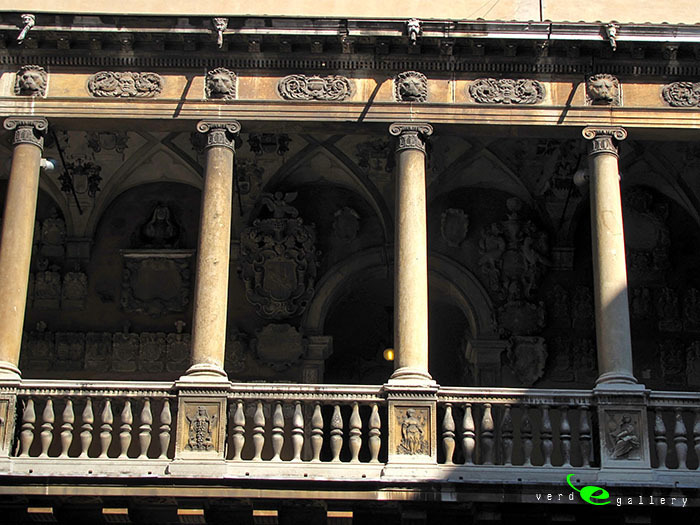 Padua passed under Venetian rule in 1405, and so mostly remained until the fall of the Venetian Republic in 1797. There was just a brief period when the city changed hands (in 1509) during the wars of the League of Cambray. On 10 December 1508, representatives of the Papacy, France, the Holy Roman Empire, and Ferdinand I of Spain concluded the League of Cambrai against the Republic. The agreement provided for the complete dismemberment of Venice’s territory in Italy and for its partition among the signatories: Holy Roman Emperor Maximilian I of the Habsburg, was to receive Padua in addition to Verona and other territories. 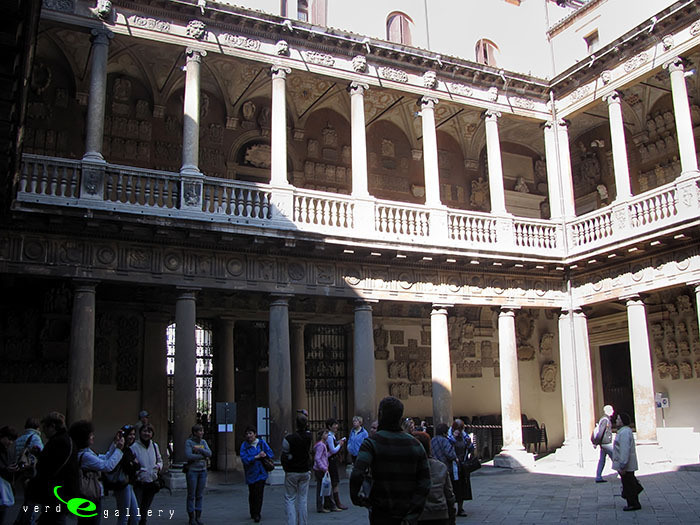 In 1509 Padua was taken for just a few weeks by Imperial supporters. Venetian troops quickly recovered it and successfully defended Padua during siege by Imperial troops. (Siege of Padua (1509)). 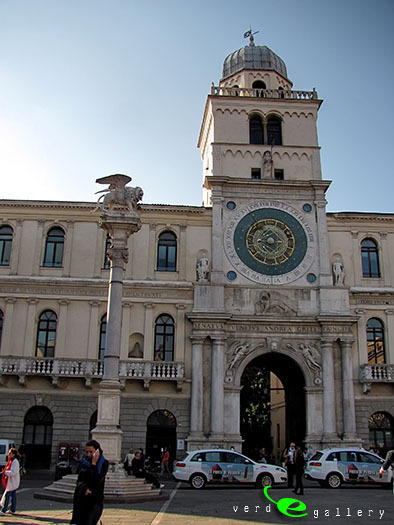 The city was governed by two Venetian nobles, a podestà for civil and a captain for military affairs. Each was elected for sixteen months. Under these governors, the great and small councils continued to discharge municipal business and to administer the Paduan law, contained in the statutes of 1276 and 1362. 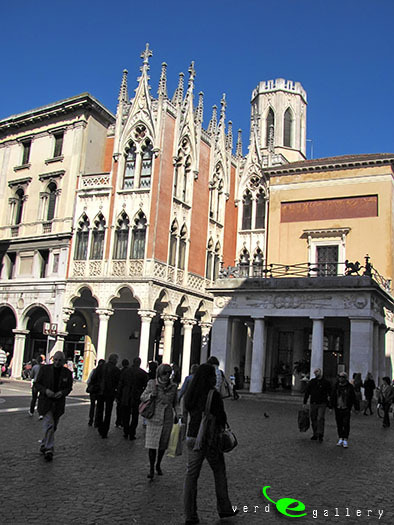 The treasury was managed by two chamberlains; and every five years the Paduans sent one of their nobles to reside as nuncio in Venice, and to watch the interests of his native town. Venice fortified Padua with new walls, built between 1507 and 1544, with a series of monumental gates. In 1797 the Venetian Republic was wiped off the map by the Treaty of Campo Formio, and Padua was ceded to the Austrian Empire. 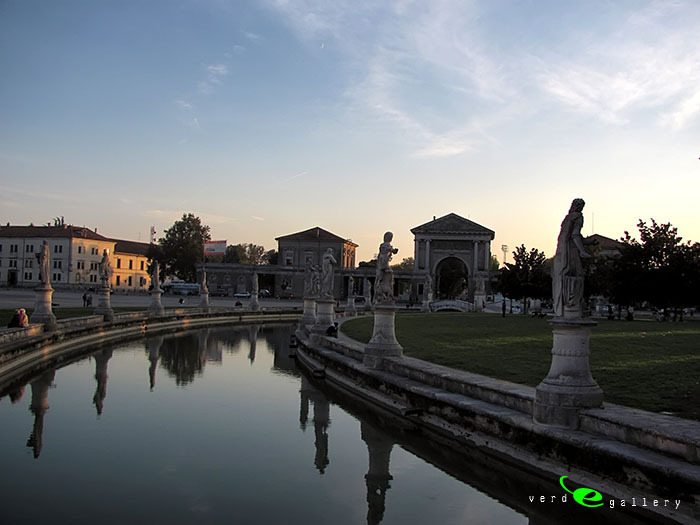 After the fall of Napoleon, in 1814, the city became part of the Kingdom of Lombardy-Venetia. The Austrians were unpopular with progressive circles in northern Italy. 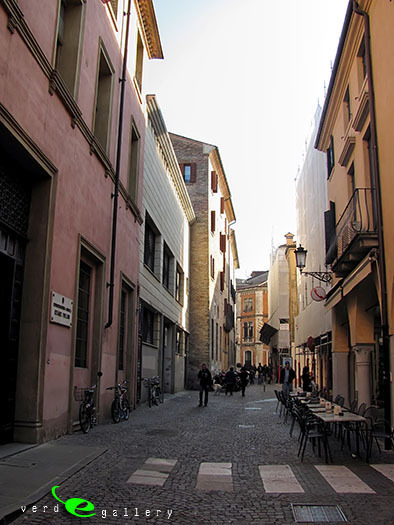 In Padua, the year of revolutions of 1848 saw a student revolt which on February 8 turned the University and the Caffè Pedrocchi into battlegrounds in which students and ordinary Paduans fought side by side. 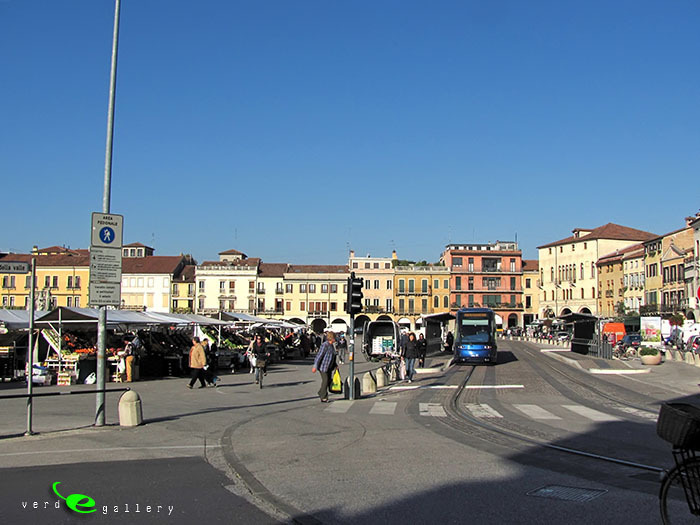 Under Austrian rule, Padua began its industrial development; one of the first Italian rail tracks, Padua-Venice, was built in 1845. In 1866 the battle of Koniggratz gave Italy the opportunity to push the Austrians out of the old Venetian republic as Padua and the rest of the Veneto were annexed to the recently united Kingdom of Italy. 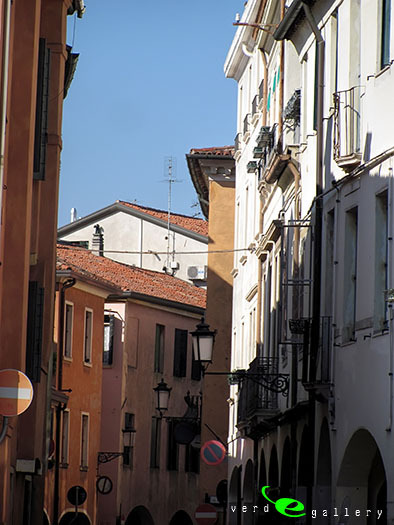 Annexed to Italy during 1866, Padua was at the centre of the poorest area of Northern Italy, as Veneto was until 1960s. 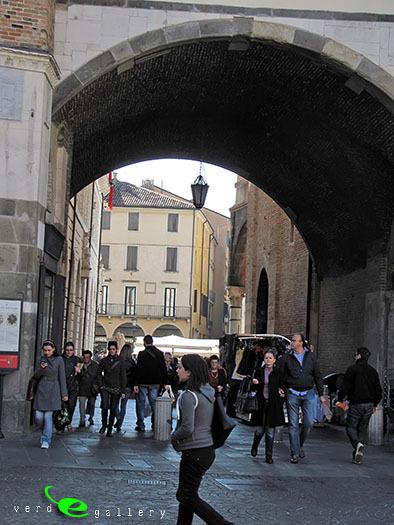 Despite this, the city flourished in the following decades both economically and socially, developing its industry, being an important agricultural market and having a very important cultural and technological centre as the University. The city hosted also a major military command and many regiments. When Italy entered the Great War on 24 May 1915, Padua was chosen as the main command of the Italian Army. 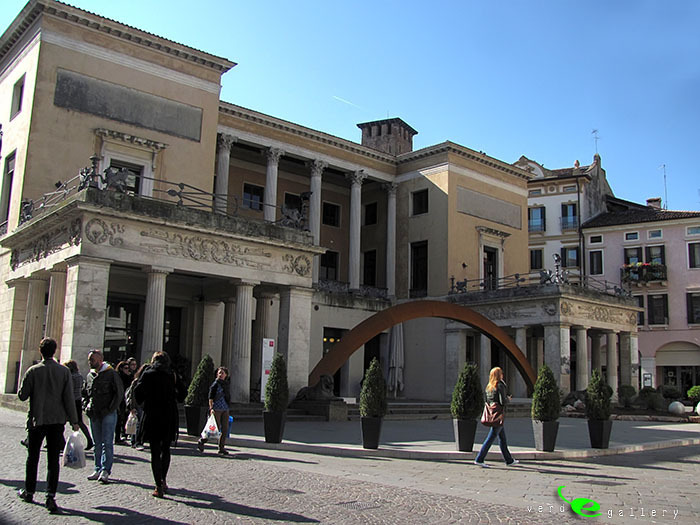 The king, Vittorio Emanuele III, and the commander in chief Cadorna went to live in Padua for the war period. After the defeat of Italy in the battle of Caporetto in autumn 1917, the front line was situated on the river Piave. This was just 50–60 km from Padua, and the city was now in range from the Austrian artillery. 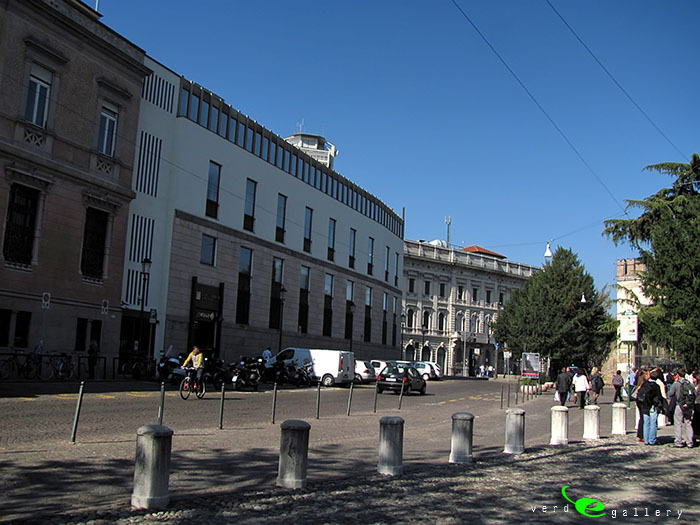 However the Italian military command did not withdraw. The city was bombed several times (about 100 civilian deaths). A memorable feat was Gabriele D’Annunzio’s flight to Vienna from the nearby San Pelagio Castle air field. 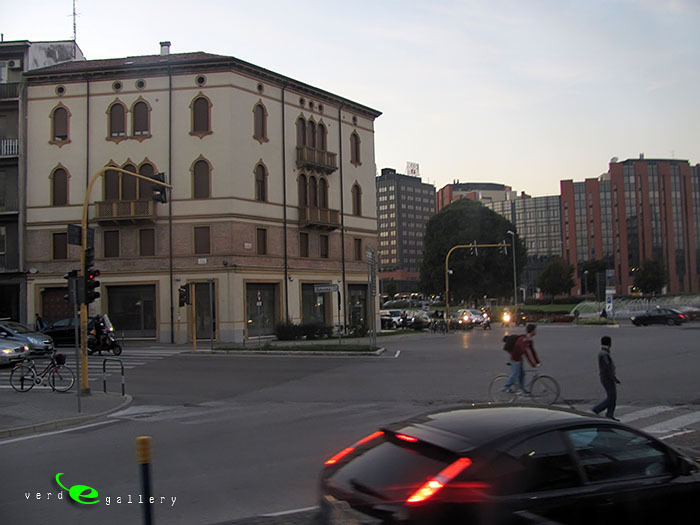 A year later, the danger to Padua was removed. In late October 1918, the Italian Army won the decisive battle of Vittorio Veneto (exactly a year after Caporetto), and the Austrian forces collapsed. 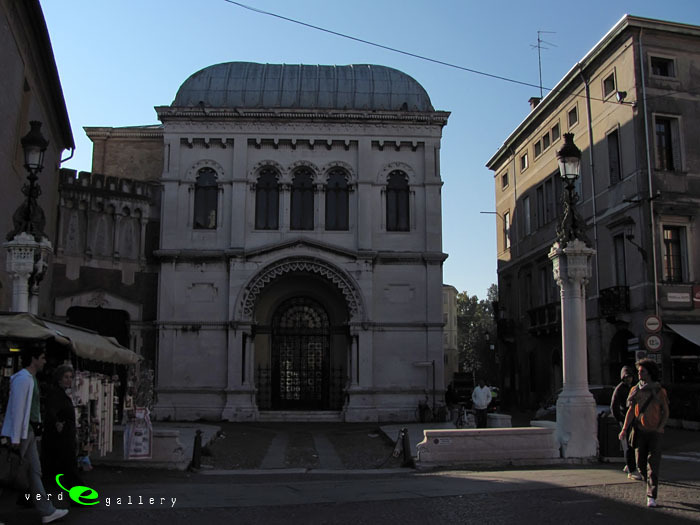 The armistice was signed in Padua, at Villa Giusti, on 3 November 1918, with Austria-Hungary surrendering to Italy. 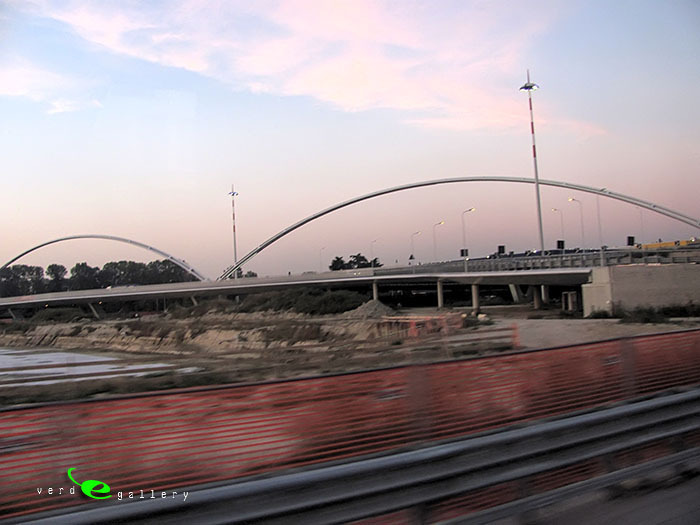 During the war, industry progressed strongly, and this gave Padua a base for further post-war development. 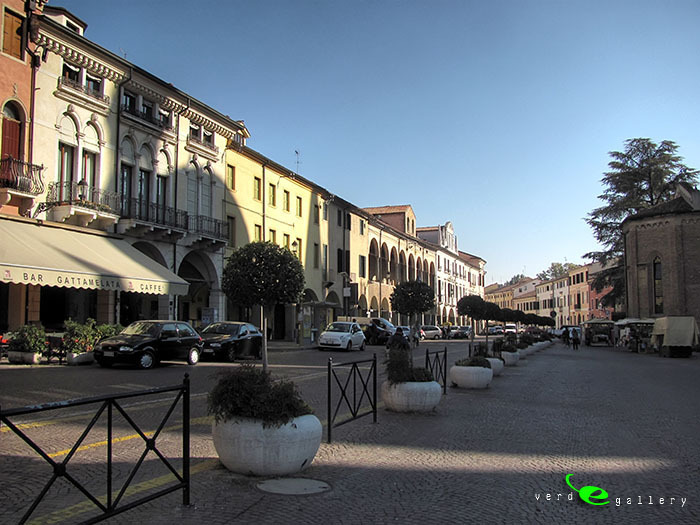 In the years immediately following the Great War, Padua developed outside the historical town, enlarging and growing in population. even if labor and social strife was rampant at the time. As in many other areas in Italy and abroad, Padua experienced great social turmoil in the years immediately following the Great War. The city was swept by strikes and clashes, factories and fields were subject to occupation, and war veterans struggled to re-enter civilian life. Many supported a new political way: Fascism. 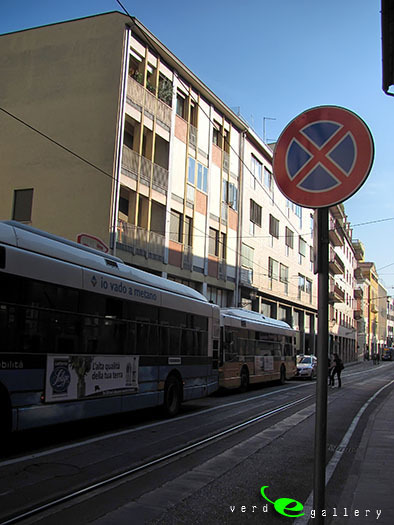 As in other parts of Italy, the fascist party in Padua soon came to be seen as the defender of property and order against revolution. The city was also the site of one of the largest fascist mass rallies, with some 300,000 people reportedly attending one Mussolini speech. New buildings, in typical fascist architecture, sprang up in the city. 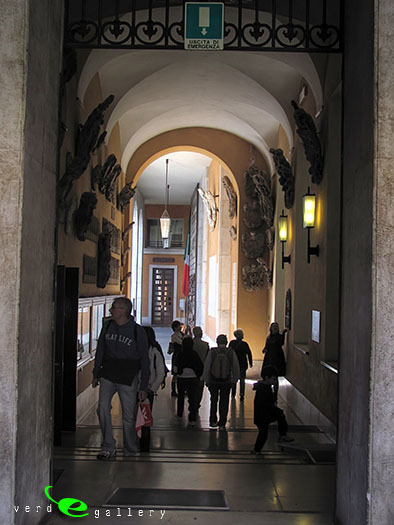 Examples can be found today in the buildings surrounding Piazza Spalato (today Piazza Insurrezione), the railway station, the new part of City Hall, and part of the Bo Palace hosting the University. 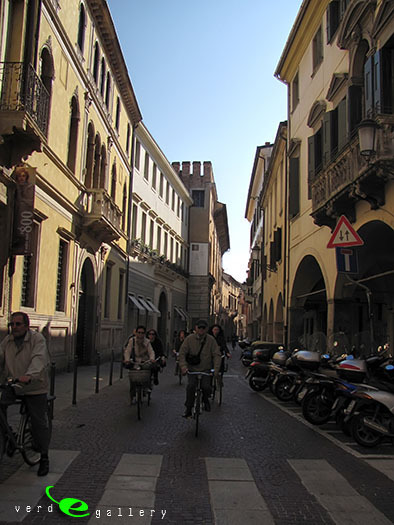 Following Italy’s defeat in the Second World War on 8 September 1943, Padua became part of the Italian Social Republic, i.e., the puppet state of the Nazi occupiers. The city hosted the Ministry of Public Instruction of the new state, as well as military and militia commands and a military airport. The Resistenza, the Italian partisans, was very active against both the new fascist rule and the Nazis. One of the main leaders was the University vice-chancellor Concetto Marchesi. 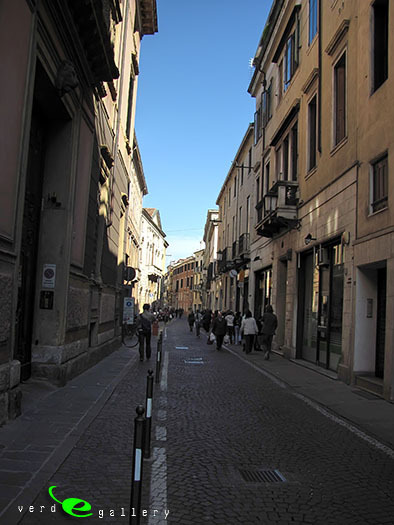 Padua was bombed several times by Allied planes. The worst hit areas were the railway station and the northern district of Arcella. 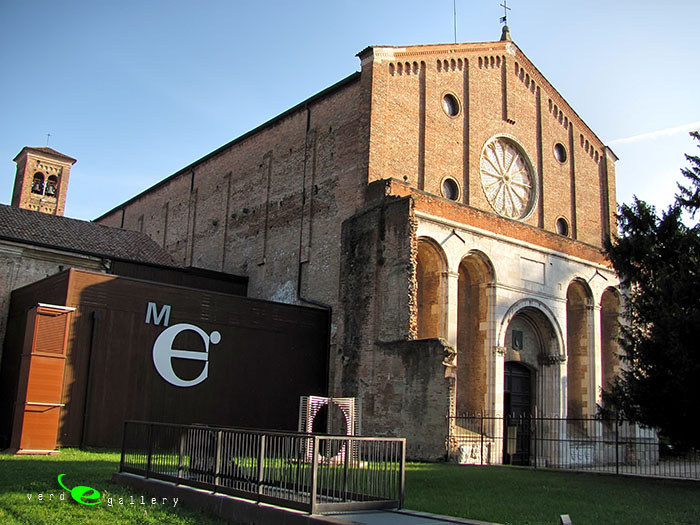 During one of these bombings, the beautiful Eremitani church, with Mantegna frescoes, was destroyed (considered by some art historians to be Italy’s biggest wartime cultural loss). The city was finally liberated by partisans and New Zealand troops on 28 April 1945. A small Commonwealth War Cemetery is in the west part of the city, to remember the sacrifice of these troops. 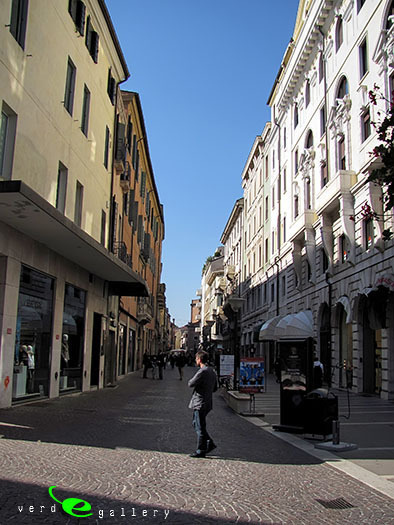 After the war, the city developed rapidly, reflecting Veneto’s rise from being the poorest region in northern Italy to one of the richest and most active regions of modern Italy.